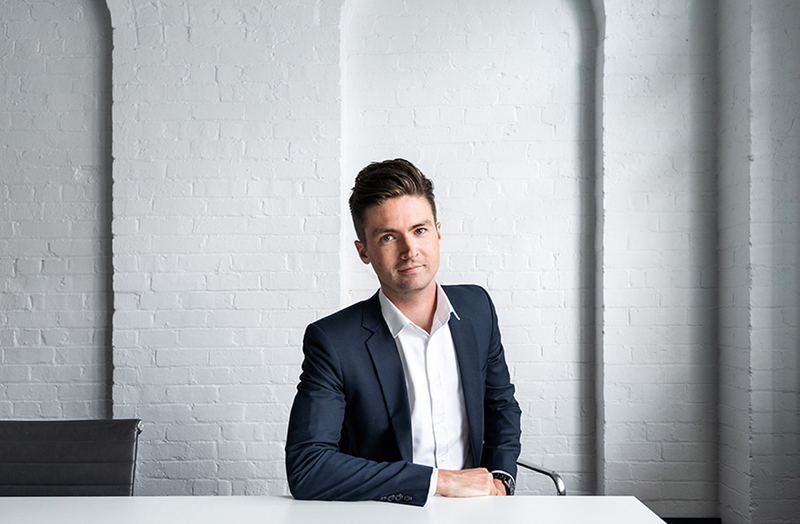 Architecture firm SJB has promoted Brodie Blades to the role of associate director of urban design at its Melbourne studio. Blades is an accomplished urban designer with a background in town planning and has been called upon to provide urban design expert evidence in numerous complex matters before planning Tribunals and Panels in Victoria – including multiple central-city Melbourne matters on behalf of the Victorian Minister for Planning. Speaking about Blades’ appointment, SJB director Amanda Roberts says that as the practice continues to address the challenges of urban development within a rapidly evolving context, the need to recognise and nurture future leaders is a crucial factor in the practice’s continued success.